Human nature is a funny thing. When I told students about pre-requisites for a class they wanted to take, they almost always asked, “Is there any way I can get around that?” It was clear they didn’t understand the purpose of prerequistes and how several prerequistes fit into the whole of a degree. They didn’t have anything they could visualize. 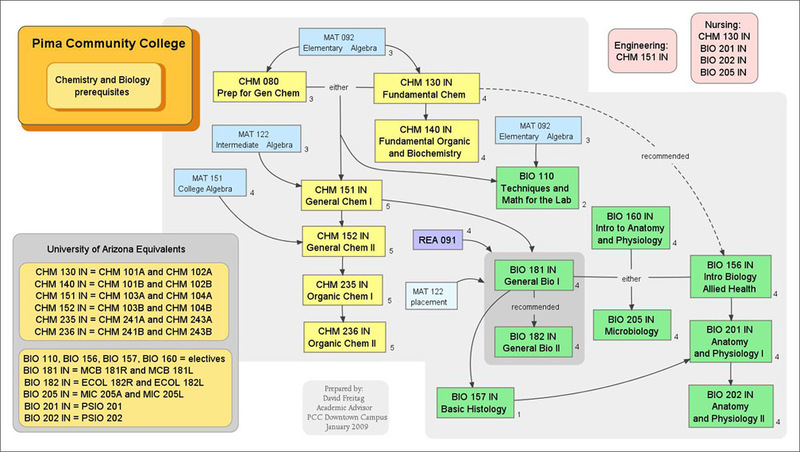 So one day I created some diagrams showing the prerequisites for several subjects. 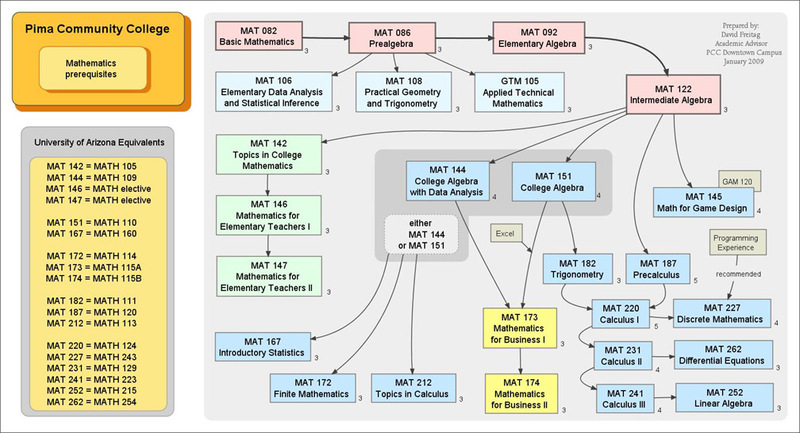 After I created the diagrams, when students asked about prerequisites I pulled out the appropriate diagram and showed them where they fit in and which classes they had to take to earn the degree they wanted. And since it was in writing they NEVER asked if there was any way to get around it. The diagram showed there was not any dotted lines or other options to get around prerequisites. This method of communication worked so well that many students wanted their own copy of the prerequiste diagrams. A picture of prerequisites is worth a thousand words telling the students about prerequisites. Most people are visual learners, so, when possible, a visual aid like this can be very useful.